Introducing RINGER magazine segment to my web site. This magazine is produced locally by Donna Gurney. "A Celebration of 21 Years"
A selection of work from an earlier exhibition held at "Shear Outback", Hay, N.S.W. Lyla recorded an album of six songs and I am proud to showcase two of her songs here on my web site. Jayde made her first recording at age 14 and during the ensuing 2 years recorded many others. Marilyn is a songwriter as well as being an accomplished musician and vocalist. As a junior student at Hay War Memorial High School, she has recorded an excellent rendition of the School Song. Felicity has chosen for her first recording a beautiful ballad titled "True Colours"
Click here for "Felicity's Download Page"
Here's a touch of nostalgia for some who care to remember back more than 50 years. rehearsal for a concert staged by The Hay Amateur Dramatic Society. All artists referred to on this Home Page are either resident in Hay or are former residents. First Light, Sunrise, Sunset, Last Light, duration of Twilight and hours of sunshine for every day of the year at any specified location in Australia. The tables are scrolled on screen and may be printed. TasGain It is of significant interest to pilots that for a given power setting, flight at higher altitude results in an increase in airspeed. The overall net gain is limited by a variety of factors and this program allows the operator to enter all relevant data and determine the cruise altitude that will return the shortest overall flight time. What are the forces that enable an aeroplane to Fly? Are you curious? Can it be explained in simple terms? YES! 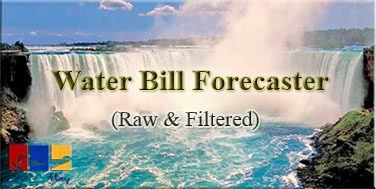 Click the banner to read online or download a PDF file. fully inform you of the basics in just 5 pages. Left Click on Pictures below to preview or download the Excel based Scoring System. The homing instinct of Racing Pigeons has long been a mystery and remains so despite much research. I have long been intrigued and fascinated by the homing instinct demonstrated by virtually all animals, particularly racing pigeons, hence my involvement here. The use of computers and the more recent availability of GPS devices, and with electronic timimg, has enabled the simplification of race scoring systems while providing greater accuracy. A Microsoft Excel based Spreadsheet system, which has been designed to accommodate the processing and recording of race data by smaller clubs, is available free of charge on this web site. Left Click on the pictures in the left side column for a preview or to download the Excel files. To download a PDF file of the book below, Right Click on Picture and "Save As" or "Save Link". 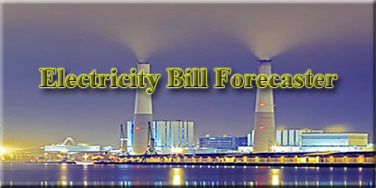 You may also Left Click to open the PDF file and then "Save" the PDF file. 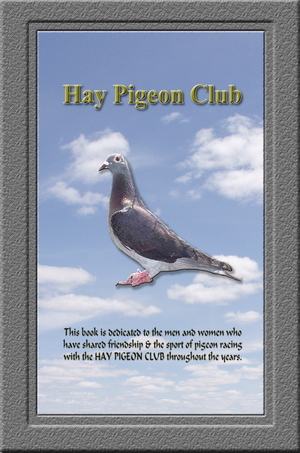 "This book is dedicated to the men and women who have shared friendship & the sport of Pigeon Racing with the Hay Pigeon Club throughout the years."